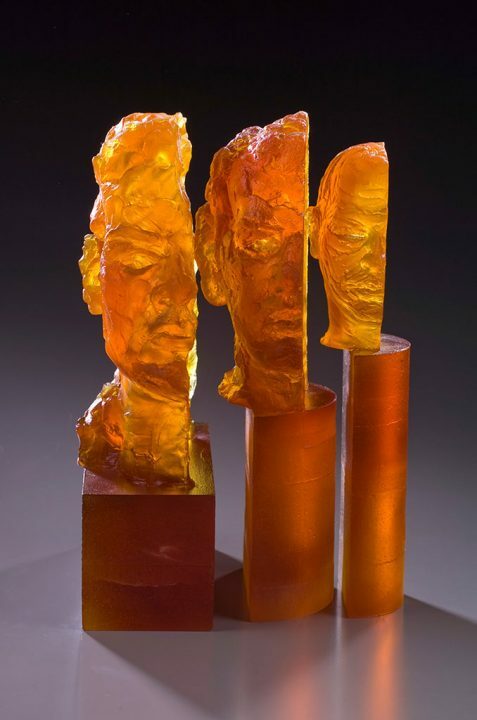 Born in New York City in 1961, Steven Easton came to Providence in 1978 to attend the Rhode Island School of Design, specifically to study in the glass department. 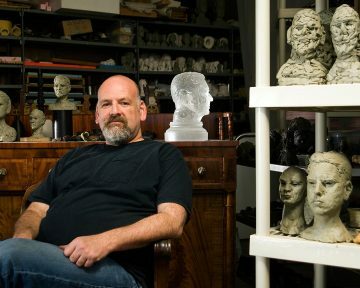 He works from his studio in Pawtucket, Rhode Island. tinted crystal, kiln cast glass, 18 x 13 x 13 in. Produced by: Joseph A. Chazan M.D.